Briggs Homes' Design Center is your one stop shop for creating your new home! With an incredible display of options and upgrades from which to choose, you'll find everything you need to make a house your home. 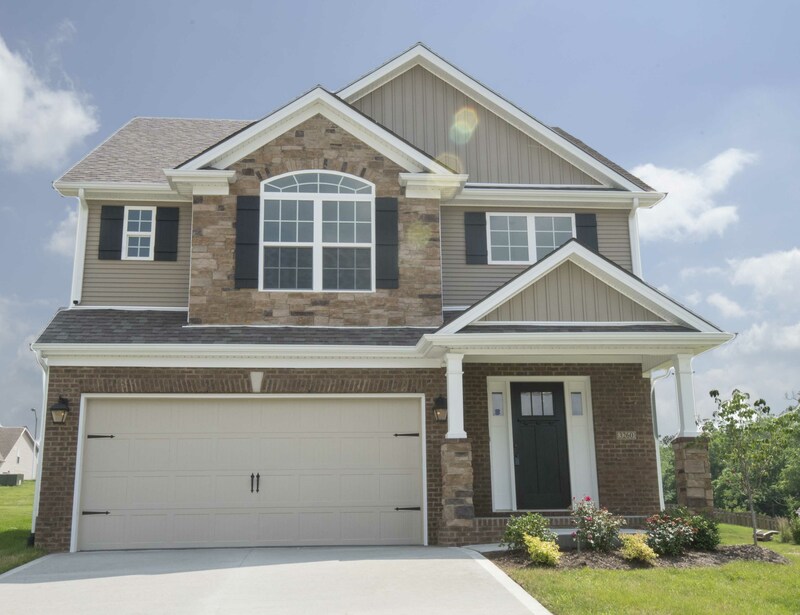 From the smallest interior details to everyday essentials, it is here that you will personally select the items that will magnify and transform your home into the most beautiful of Lexington New Homes. Our experienced and friendly Design Consultants are here to make choosing selections easy for you and to advise you on what works well within your taste, needs and budget. In addition, in the event you ever decide to sell your home, our Consultants can help make choices that are more likely to have a positive impact on resale value. A visit to the Briggs Homes Design Center is an excursion into the imagination and a unique and exciting experience for every homeowner. We look forward to helping you personalize the home of your dreams.